For over 20 years, Google has been known to help users across the globe find answers and conduct research for anything from when the Declaration of Independence was signed to finding your IP address. Google has been well-established in everyone’s minds as a go-to for questions that need answers, making everyone’s life simpler and easier. To celebrate Google’s two decades of existence, here’s a list of 20 things you probably didn’t know about the search engine giant. 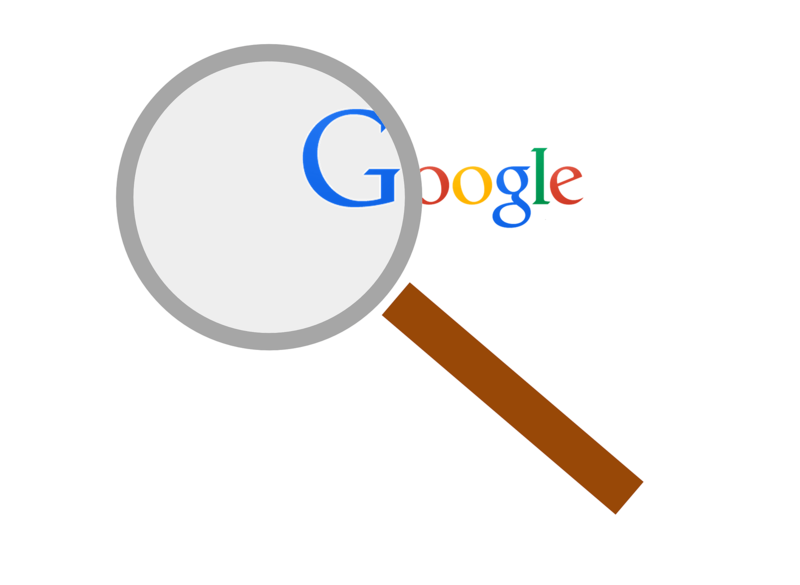 “Google” became a verb in the Oxford English Dictionary in 2006. If you search the word “askew” in Google, the results will appear slightly tilted to the right. Next time you’re dining out and need to figure out the gratuity, type “tip calculator” into your phone and Google will do the math for you. If you type a ridiculously long number into Google, like 76,834,197,723, followed by the search term “=english,” it will tell you the number in word form. Blanking on that phrase your mom used to say? You can replace the missing words with asterisks and you will get the full phrase. Scheduled a Skype session with a friend overseas? You can use Google to figure out the time difference, daylight savings already calculated. Wondering if your flight is on time or delayed? You can check the status of your flight by typing your flight number into the search bar. The same way you can search words and phrases, the search engine allows you to search images by clicking the camera icon and searching the image URL or uploading an image, and you’ll find image origins or related images. Curious about what others are searching? You can use Google Trends to find out what’s trending in other countries. Who looks up movie times in a newspaper anymore? Search brings together movie showtimes, theater locations, and box office ratings all in one place. Looking for ingredients for a simple recipe? Look up whatever it is you’re craving and search results will show you easy steps to make your next dish. You can find out when your favorite team’s next game is and stay up to date with real-time scores and recaps for recent games by searching for your team’s name. Looking for your next gig? You can search for your next career job or side hustle by searching “jobs near me” and setting up “Google Alerts” to be notified of new job openings. Can’t tell if you have a cold or the flu? You can find relevant medical information in Google’s Knowledge Graph for a range of medical conditions, typical symptoms, and treatment options. How many calories are in your burrito bowl? You can search for nutritional information such as calories, grams of protein, or sugar count and Google will break down the nutritional value for you. For moments when you find yourself sounding redundant in a text or blog post, use Google to find synonyms for replacement words. Want to know what was going on when your great-great-aunt twice removed was alive? You can use Google to narrow your search to a specific date range and see content published during that time. Is your package arriving soon? You can check any FedEx, UPS, or USPS tracking number into search, and you can see the last tracked location of your package. Need to find something extra specific? Advanced Search allows you to apply filters to narrow down your search so you can find exactly what you want.